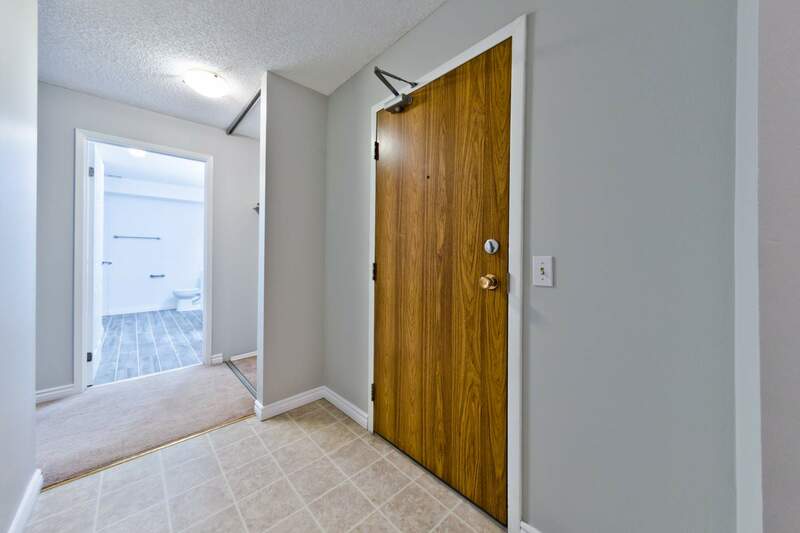 Welcome to the community of Glamorgan where you are minutes away from shopping, parks and public transportation. 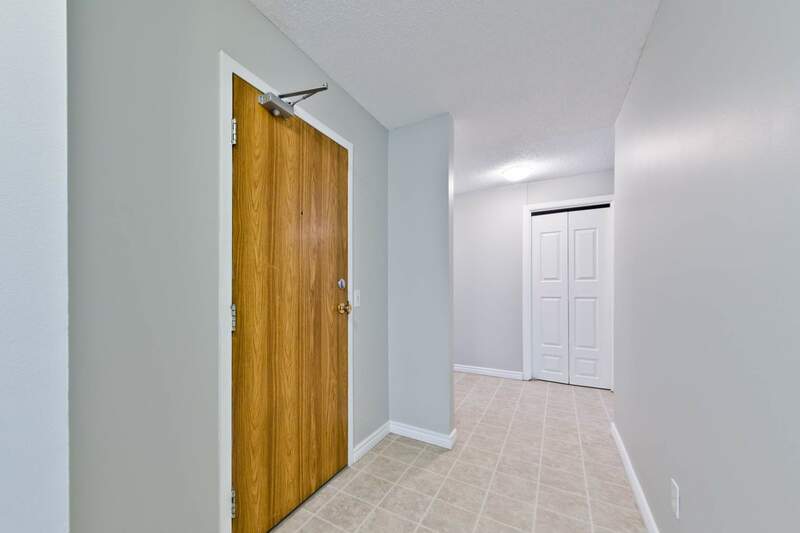 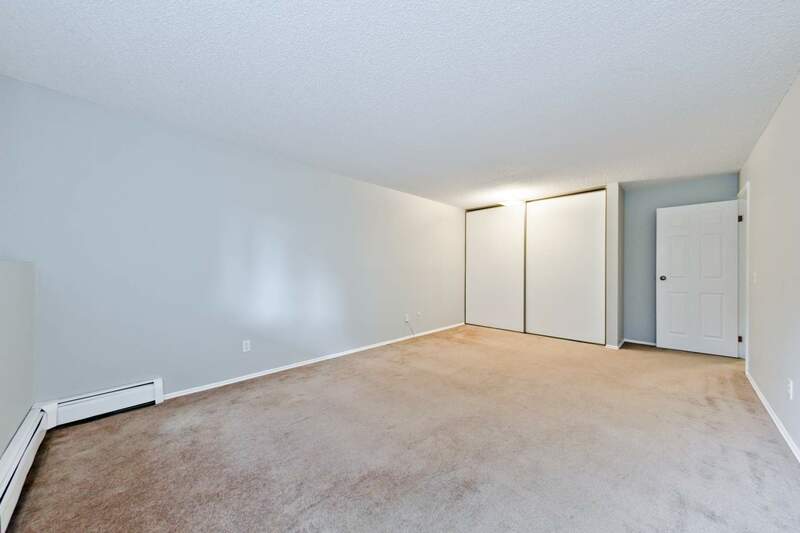 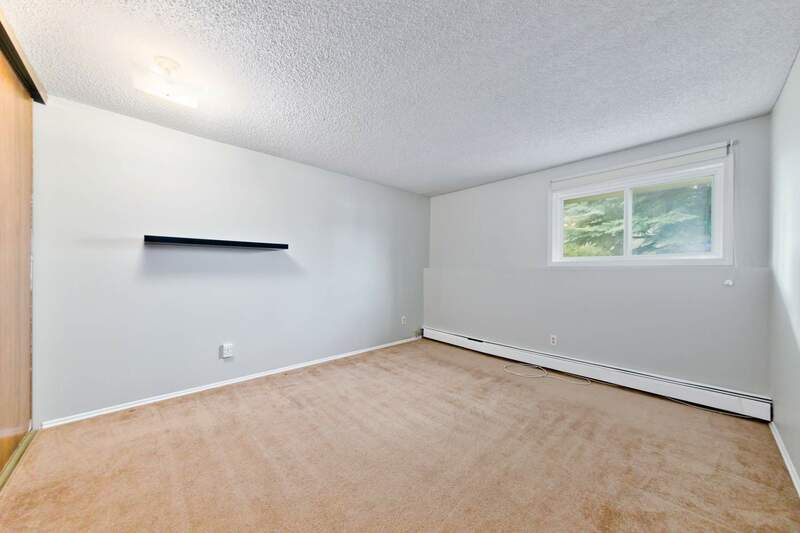 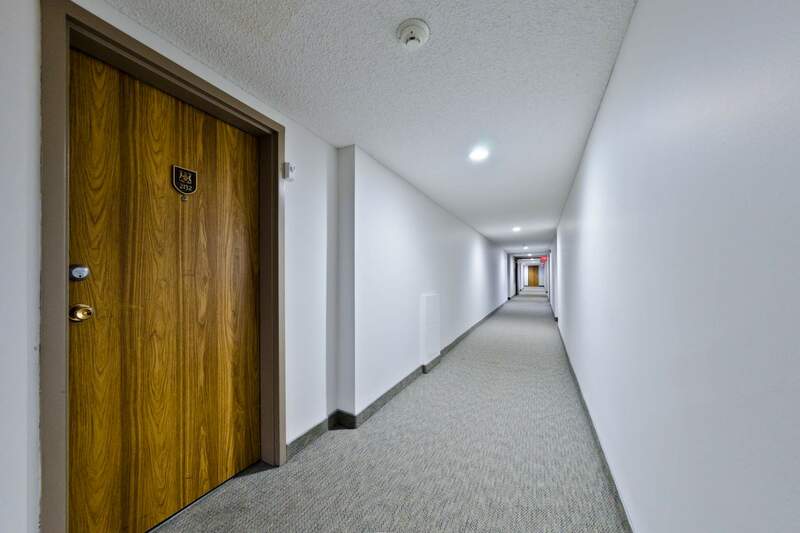 This condo has a newly renovated bathroom and the entire unit has received a fresh coat of paint. 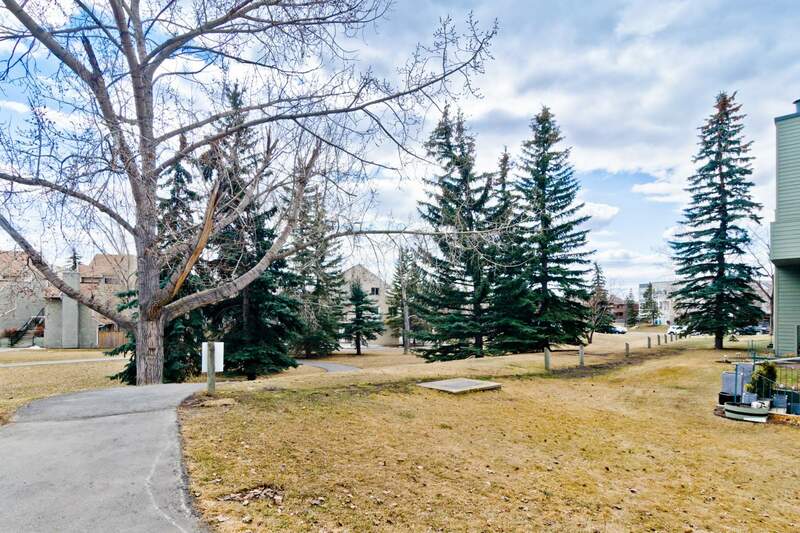 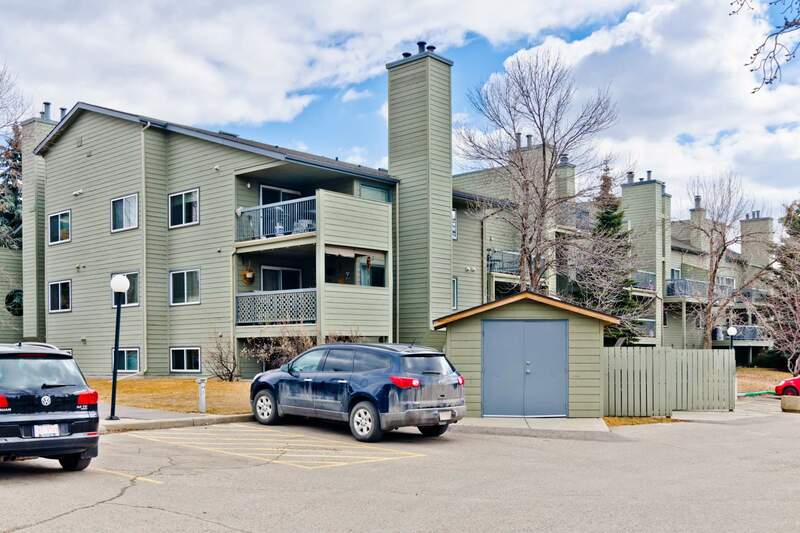 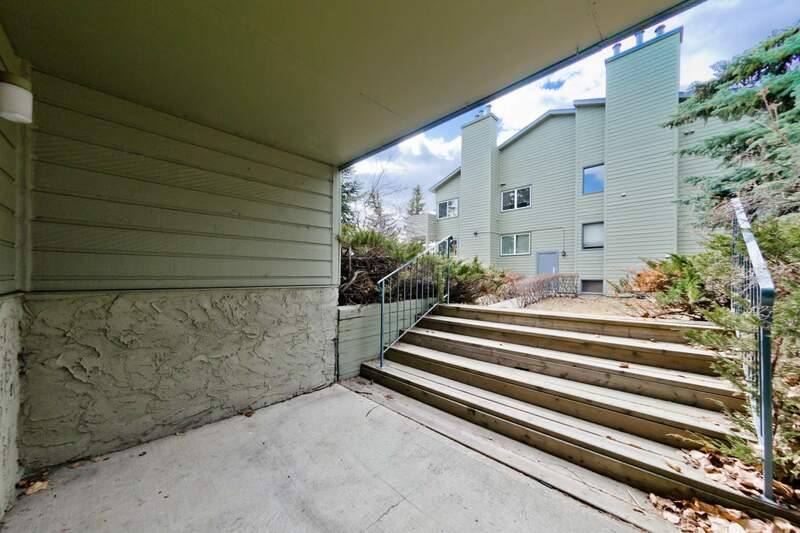 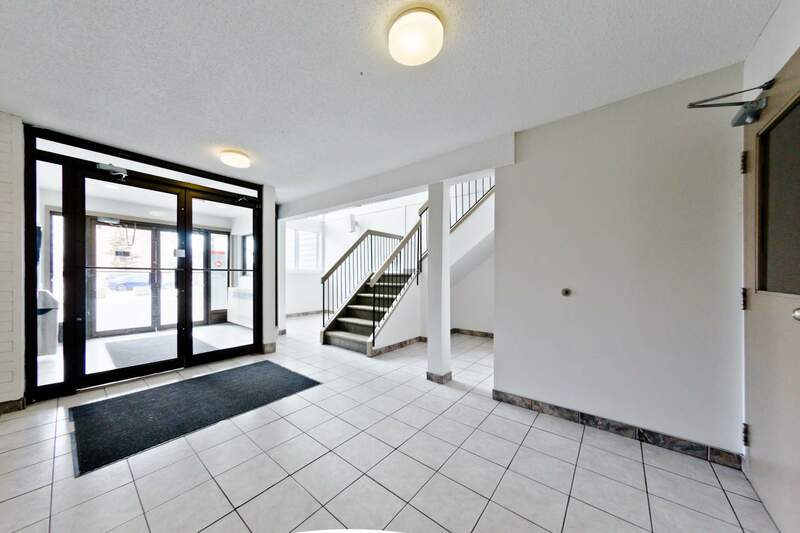 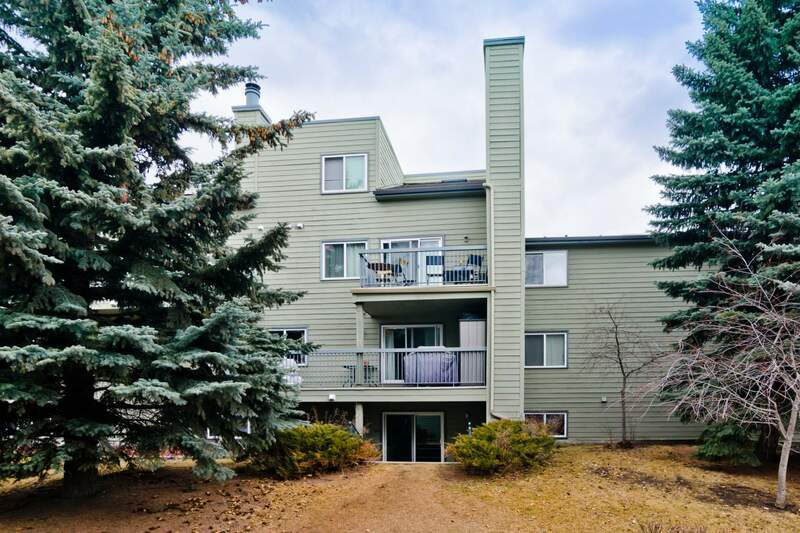 This condo has 2 large spacious bedrooms and an alleyway style kitchen. 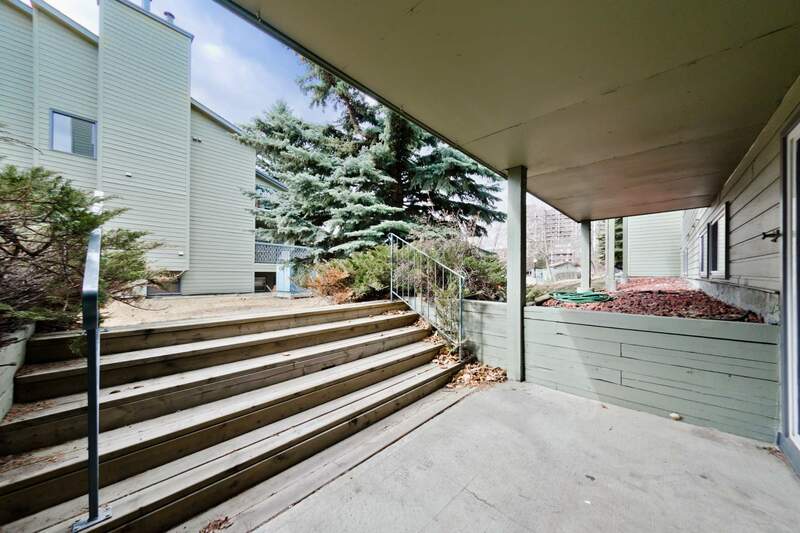 Book your showing today with Mountain Park Real Estate!